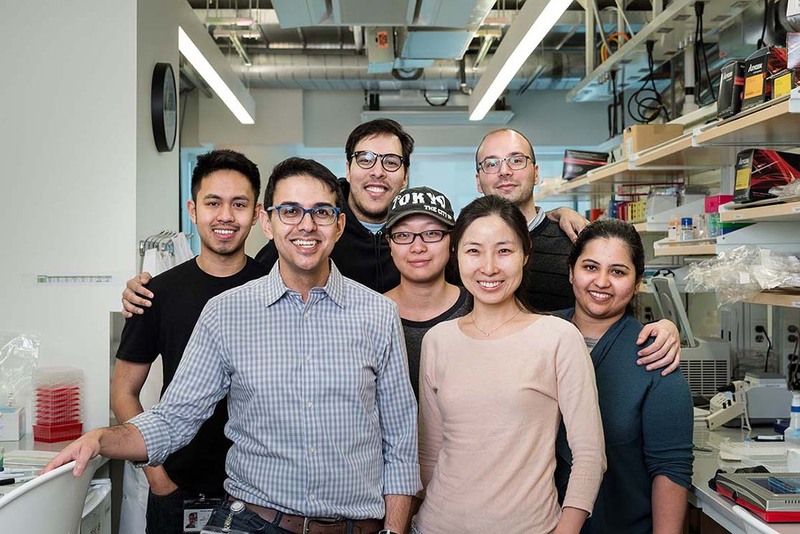 The Sanjana Lab is working to develop new gene editing tools to identify and understand noncoding regions and regulatory elements in the human genome. We apply these tools broadly to discover fundamental mechanisms underlying gene regulation, cancer evolution, and neurodevelopmental disorders. Previously, we have developed high-throughput genome-scale CRISPR screens to interrogate coding and noncoding regions of the genome (e.g. see our recent reviews on genome-wide screens and on screens in noncoding regions of the genome). Also, here is a short, non-technical summary of our work from a recent article in TIME Magazine. 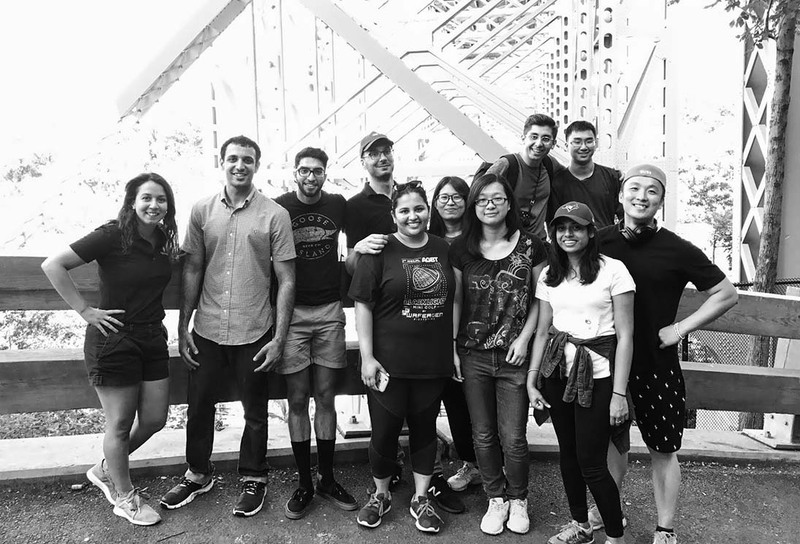 We expect lab members to become the next-generation of bioengineers, geneticists, cancer biologists, neuroscientists and interdisciplinary scientific innovators. Our goal is to help each and every lab member enjoy life in the lab as well as fulfill their maximum potential as scientists. 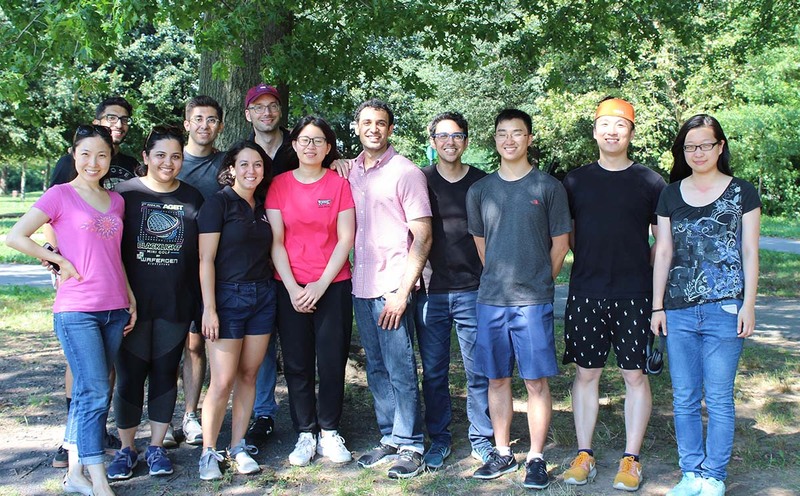 Our team includes a mix of graduate students (MS, PhD, and MD-PhD from several NYC-area universities), postdoctoral scientists, staff scientists, and research technicians. We also strive to make the process of doing science fun. For example, most projects in the lab are structured around small teams. This makes life in lab more enjoyable and pushes projects forward faster than with one person going it alone. Above all, we value motivation, resilience and drive because often scientific success comes only after trying many ideas to see which one actually works.